While much research on the American South considers the region in terms of its relationship with the North, emphasizing black and white racial binaries and outdated geographical boundaries, The American South and the Atlantic World seeks larger thematic and spatial contexts. This is the first book to focus explicitly on how contacts with the peoples, cultures, ideas, and economies of the Atlantic World have decisively shaped the history and culture of the American South from colonial times to the modern era. The essays in this interdisciplinary volume examine a wide range of topics, including race, migration, religion, law, slavery, emancipation, literature, memoir, popular culture, and ethnography. 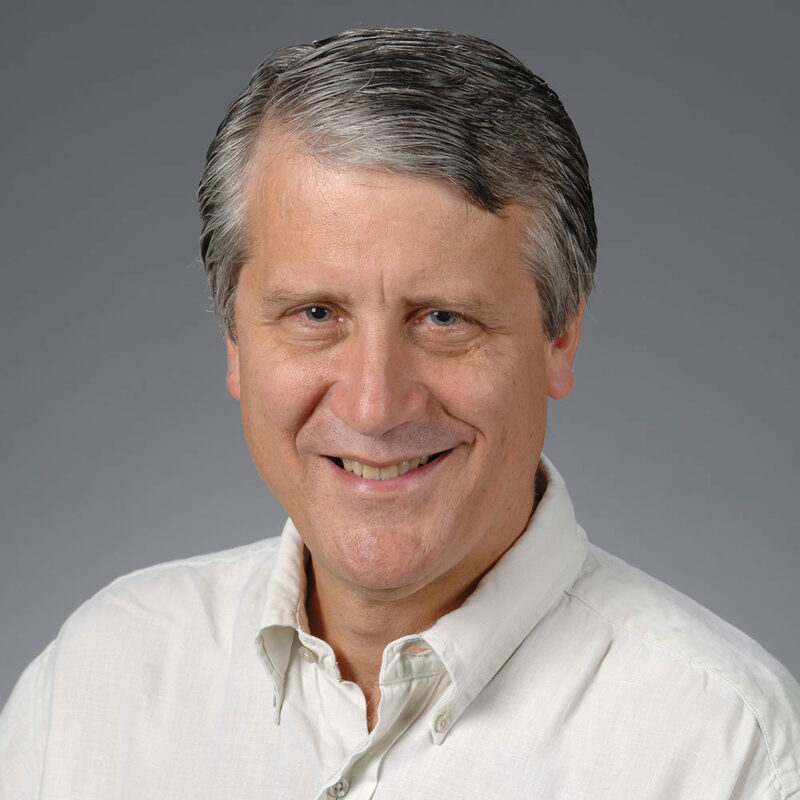 At a time when there is growing emphasis on globalizing southern studies the collection both demonstrates and critiques the value of Atlantic World perspectives on the region. 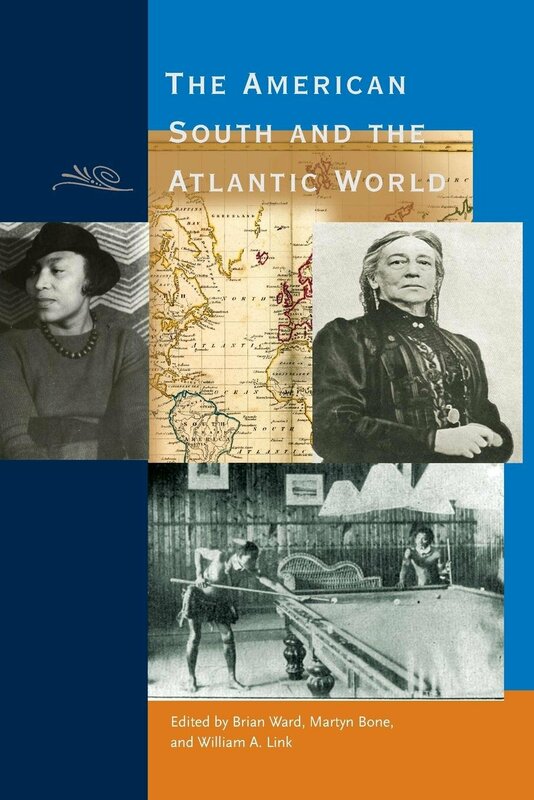 Equally important, the mix of case studies and state-of-the field essays combines the latest historical thinking on the South’s myriad Atlantic World connections with the kinds of innovative cultural and literary scholarship associated with developments in the New Southern Studies. Ultimately, the volume reveals that there is still much to be learned about both the Atlantic World and the American South by considering them in tandem and from a variety of disciplinary perspectives. Moreover, by probing the Atlantic coordinates of the material, historical, emotional, intellectual, cultural, and symbolic South, these essays provide an important framework for better understanding the region and the succession of Atlantic Worlds to which it has long been intimately and distinctively connected.